I first noticed signs of a foot injury in August. I started my new job in January. These were my two main reasons I decided to quit my old gym two months ago. Before that my gym workouts had been quite sporadic. Because of being lazy and the time off I have lost a lot of strength, cardio fitness and my body fat percentage has gone back up. With getting back into the race calendar, I decided I need to find a new gym. I was looking at a gym down the road from my work. It was 24 hours, I could walk to it in two minutes and it was relatively good value. In that sense it was perfect. But when I went to sign up, there was no staff on – there was a number to call in an emergency and members got in by putting in a key code and going through the type of secure door you normally see in parliamentary buildings. I do believe that it is the quality of the workout and not the quality of the equipment that make a good gym session. However I hate overcrowding – where you have to drop what you are doing to get on the popular equipment – if you leave it 30 seconds someone else has got on it! This was a council run gym, which with a slight detour is on the drive home from work. It is a bit expensive and it doesn’t quite have the space for functional fitness. So I left it two weeks. To think about it. I realised that I was delaying the issue here, the time not having a gym meant that I was losing out on valuable training time. So I decided to take the hit on the wallet and join this gym. And a swimming pool which will be good if my body is feeling a sore. My plan is to do 4/5 workouts a week. This will be supplemented with running, cycling and outdoor obstacle race workouts at home. My aim is to drop 1 stone in weight by my first Spartan race in July. Be able to have an intense workout for 1 hour 30 minutes so that I feel that I have worked hard – but not dieing! Use sessions to help lower impact on my body after hard runs. Maintain a nutrition plan to help meet these needs. 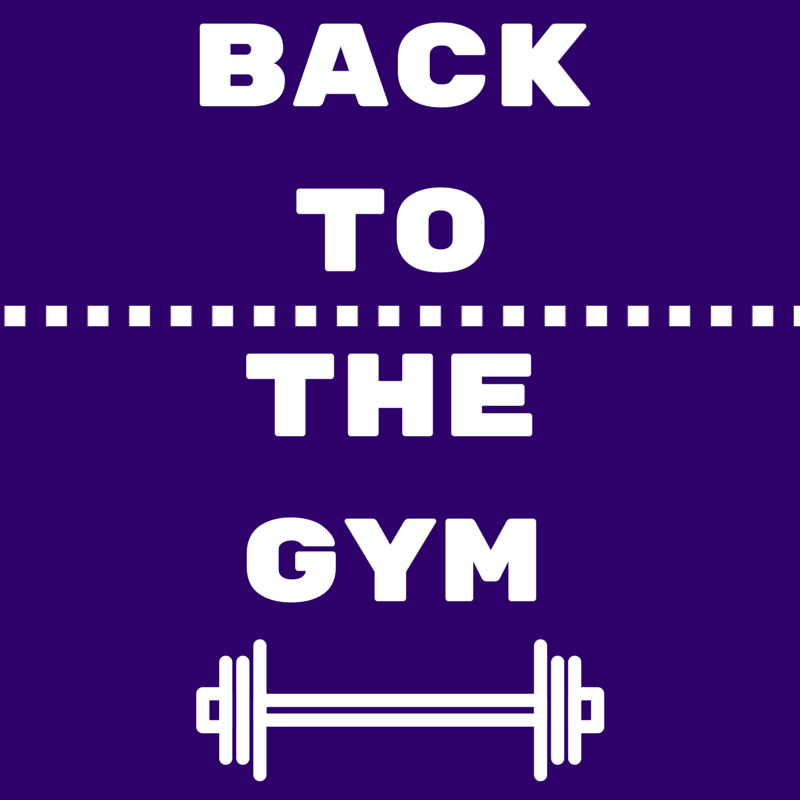 Time to get back to the gym!